You've come to the right place for tickets to your favorite Hip Hop music concerts and performances. Hip-Hop music is composed of an instrumental track created by a producer that accompanies a performer (rap artist) and is referred to as a “beat.” A beat can be a sample of a percussion break of some other song usually of a funk or soul style. To augment the beat, usually other sounds are introduced. Hip-Hop has become a significant component of pop culture and is made up of four constituent parts; Rapping, DJ’ing, Hip-Hop Dance (breakdancing) and Urban Art (graffiti). 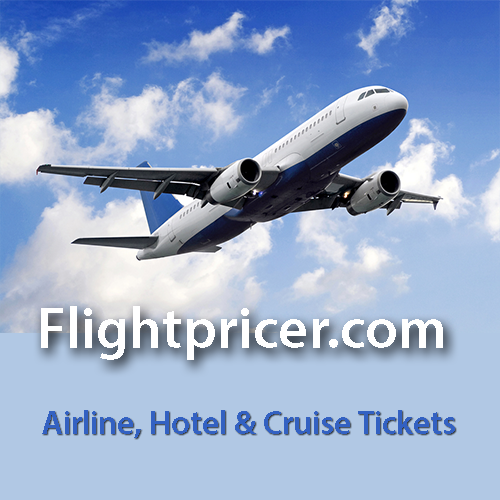 Tixpick™ can help you find those hip hop concert tickets fast and easy and for a reasonable price!.